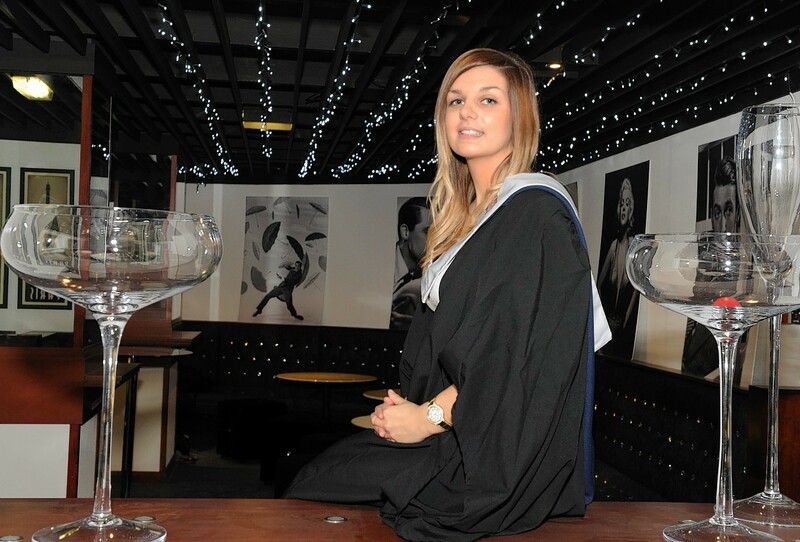 A former Fortrose Academy pupil is studying for her professional exams after receiving her HND in Accounting yesterday. Chloe Smith, 21, began studying for a business degree in Inverness before discovering a passion for numbers. She is now working with Balmoral Comtec Ltd in Aberdeen while studying for her ACCA exams. “There was an accounting module in my first year of business and I got an A in it,” she said. “I thought this is definitely what I should be doing. Miss Smith was able to work part-time as an account assistant while she was studying to add experience to her CV, and is now a Trainee Accountant. “The opportunities in the finance sector in Aberdeen are practically endless,” she said.